Irvine, Calif.  Monster Energy Kawasakis Jon Crowley continued his winning ways with his second consecutive win in the desert format of theValley Off-Road Racing Association (VORRA) series in Hawthorne, Nev. 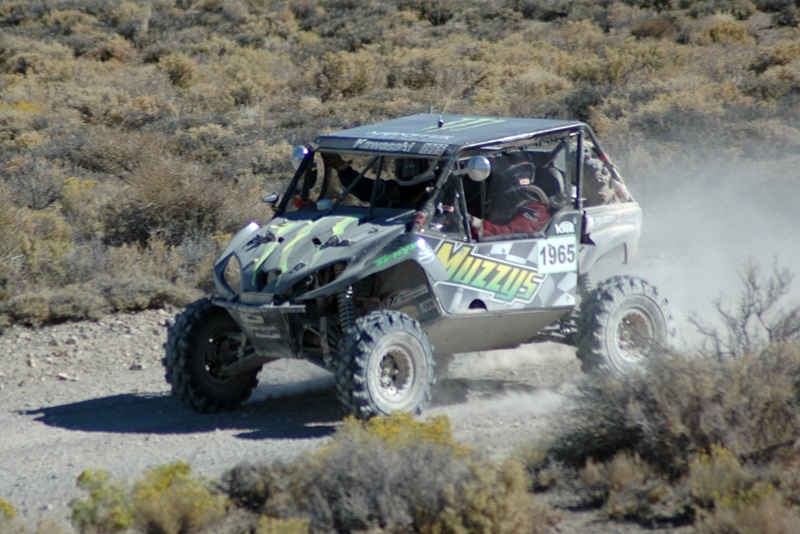 The course proved to be challenging and it was Crowley and his Kawasaki Teryx® that took the victory. 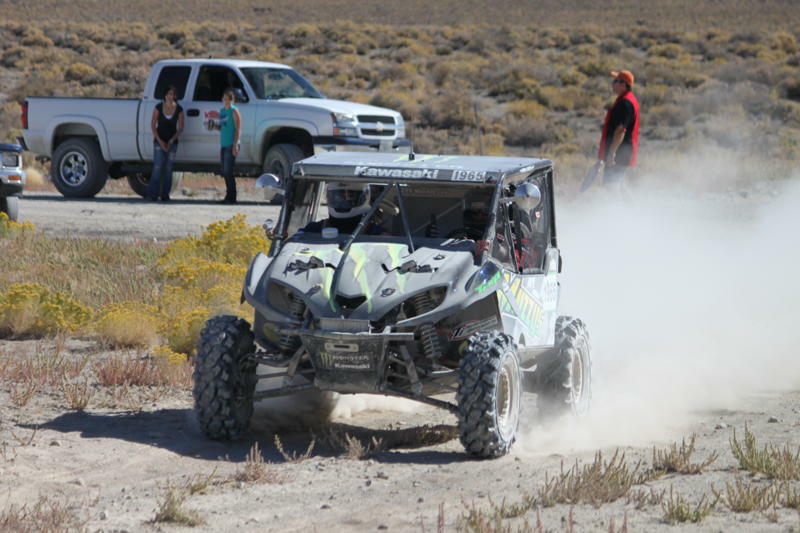 With the race in Hawthorne marking the last desert race of the year, the series provided a demanding course for the drivers. The 55-mile loop brought them through rocks, ditches and miles of sand, along with altitude changes after reaching the second checkpoint. 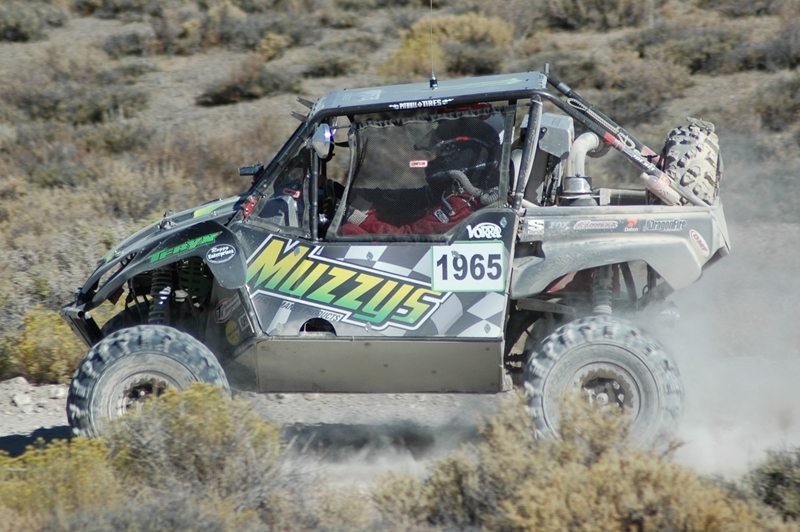 Although the drivers were faced with the difficult course, the Kawasaki Teryx kept pushing along with Crowley and his co-pilot. The next race for the VORRA circuit will take them back to the short course style of racing. Crowley has already claimed one victory in the format and looks to keep his streak alive in the different style of racing. Monster Energy Kawasaki Racing,Muzzys Performance Products,Roggy Enterprises,FOX,Pit Bull Tires,Unisteer,Motorsports Fabrication Services,Funco,DragonFire Racing,Factory UTV,OMF,MSD Ignition,Dalton Industries,Rugged Race Products,Simpson Racing,Beard,Rigid Industries,Baja Designs,iTi Performance Motorsports,Billet King,UTV Inc.,Tire Balls andCrowley Offroad. 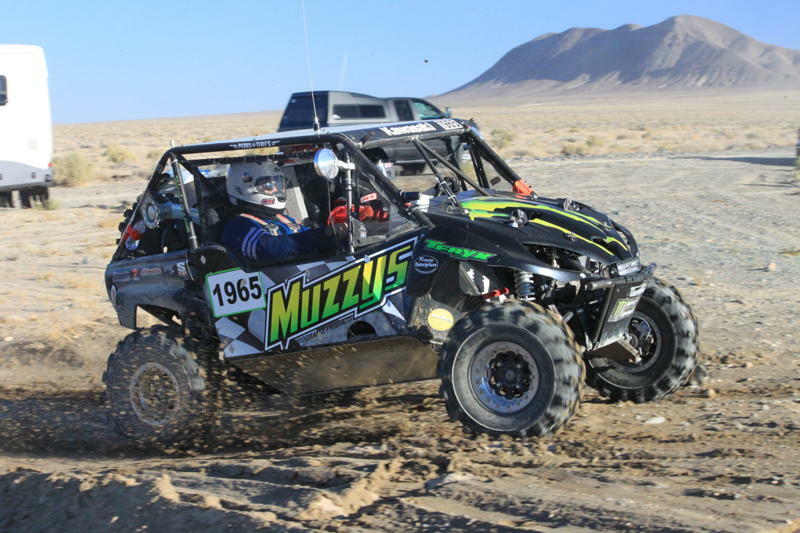 Valley Off Road Racing Association (VORRA) was established in 1975 as a family-oriented organization and is led by current promoter Wes Harbor who believes that off road racing has its roots in peoples garages. VORRA is the only organization to offer both four short course races and three desert races as part of its overall season championship. Each race draws over 60 racers between multiple classes available for Cars, Trucks, Pilots, ATV, UTV and Trophy Karts. 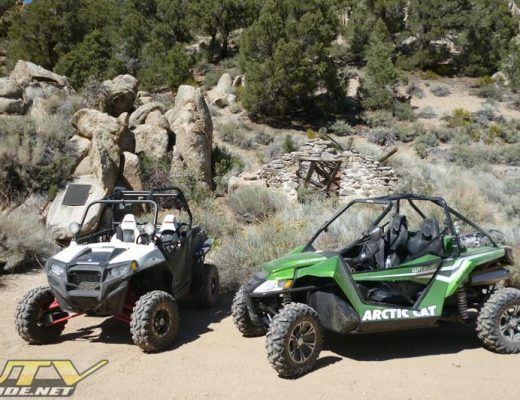 In 2010 VORRA has added two additional truck classes and a stand alone ATV Race Series. More information can be found atwww.vorra.net.